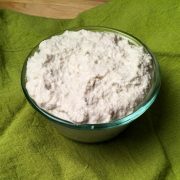 Vegan Cashew Cream is a staple substitute in the plant based vegan diet and it’s easy to make. 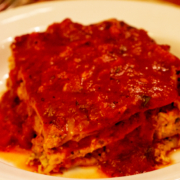 You can use it in place of ricotta, cream and other types of melted cheese since it has a similar texture. 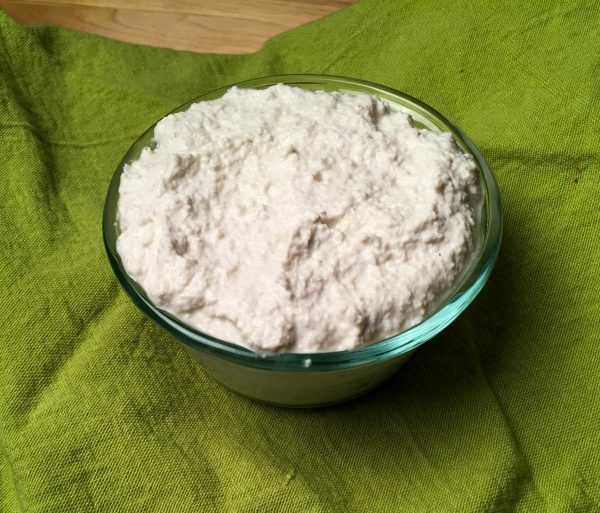 Depending on how you want to use this vegan cashew cream, you’ll want to blend it differently. For a ricotta texture, blend it until its creamy but slightly lumpy. If you want to drizzle it over pizza or pastries, add a little extra water to the blender and blend until it’s a smooth creamy liquid that pours easily. You’ll need to soak the cashews for 2 hours to make them soft. Plan accordingly. 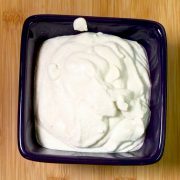 Use this easy to make vegan cashew cream as a substitute for ricotta cheese and other types of cream. The lemon juice gives it a tangy cream flavor. Add the cashews to a mixing bowl and cover with water. Cover and let stand 2 hours to make them soft. Drain the cashews thoroughly in a colander. Pour the drained cashews into a blender. Add the lemon juice and 1/2 cup water. Blend on high for 1 minute or until creamy. You can add additional water 1 tbsp at a time for a thinner consistency. You can use it immediately or refrigerate for up to 5 days. 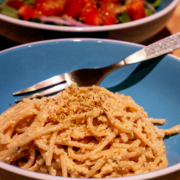 Serving size varies depending on the recipe that calls for it. This makes about 2 cups of cashew cream.